Each year the Dorothy Day Organization, that is a part of the Catholic Worker’s Movement, presents the Dorothy Day award to people who best illustrate their beliefs of social justice, economic need, fairness, & dedication within the community. This organization was founded by Dorothy Day and Peter Maurin to create a community where one could live in accordance with the justice and clarity of Jesus Christ. 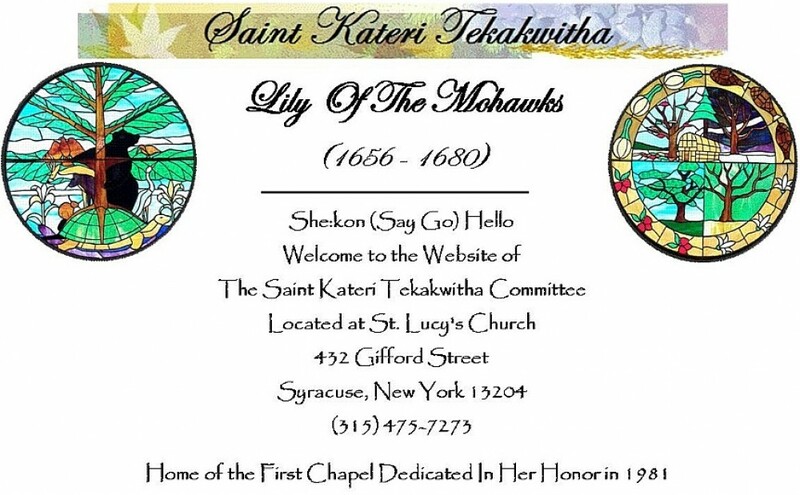 The St. Kateri Tekakwitha Committee of St. Lucy’s was privileged to be invited to this distinguished award dinner for a wonderful friend and committee member who lives the life and walks the walk of the qualities that this organization represents. Congratulations Jack!